WPZOOM’s WordPress themes come with lifetime licences but one year of updates and support. That means you’re free to use the theme you’ve purchased for as long as you like, but you’ll only receive new updates and support for a year after your purchase. When your updates and support expire after one year, you can purchase another year of updates and support with a 50% discount of what you paid originally. This offers a really good deal for you and means we can afford to continue developing new features and providing the high-quality support you’re used to. Why should I want updates? Security should be a top priority. WordPress is secure software and used by 26% of the entire web, but it must be kept up-to-date to be secure. WordPress releases three major releases a year with dozens of smaller maintenance and security releases. 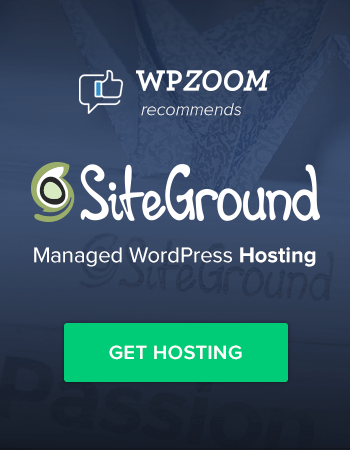 Having the latest updates for your WPZOOM theme ensures your theme is always compatible with the latest version of WordPress. A report by the UK Government (2015) found 74% of small and medium sized businesses had suffered a security breach with the average cost of the worst breach at £75,000-£310,000. 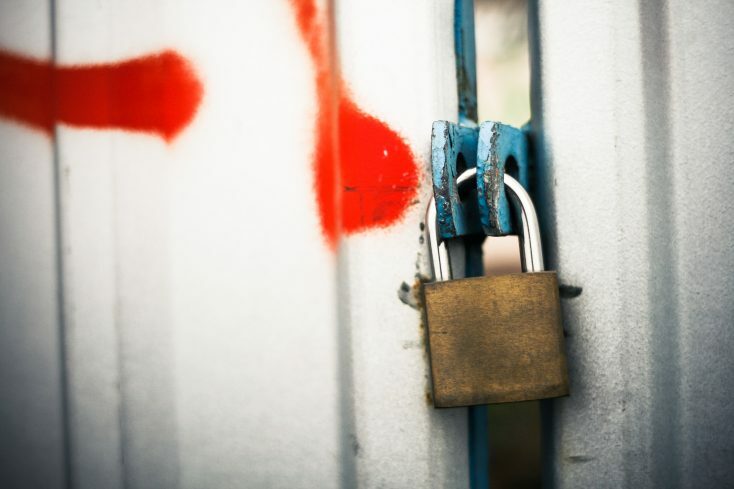 It’s not worth taking any risks with the security of your site or business. We make sure all our themes are secure and compatible with the latest version of WordPress. Keep your theme and WordPress installation up-to-date to keep your site secure. New features and updates improve your theme. 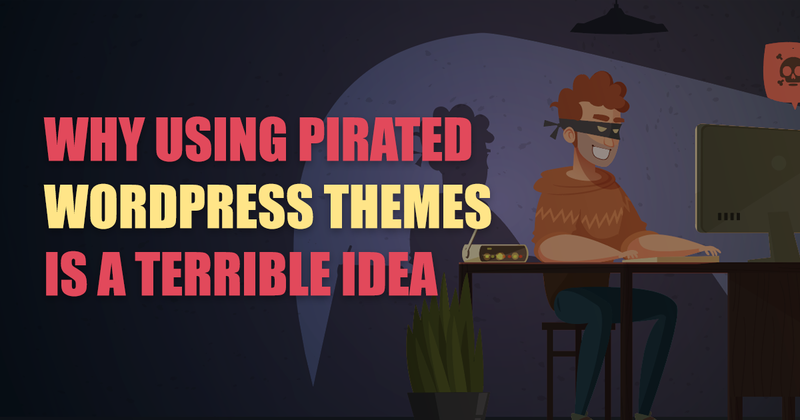 We regularly release updates for all themes and refresh our most popular themes with new features and fresh design updates. Here are some of the updates we’ve done recently. A great case study is our popular newspaper theme Tribune. Version 1.0 of Tribune was released in 2010 and since then it’s received 20+ updates in the last six years. 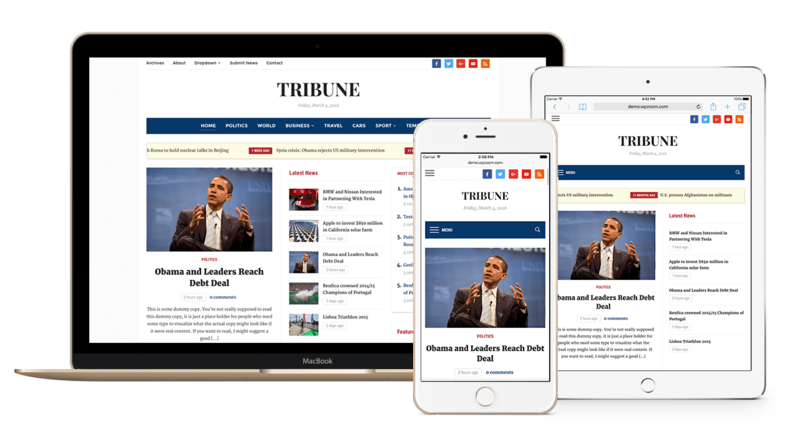 We’re now at Tribune 4+, which has seen the theme undergo a fresh redesign to keep it looking modern. How Tribune’s appearance has changed since its release in 2010. Take a look through our WordPress themes – any with numbers are the ones we’ve made significant upgrades to since their release. Don’t miss out on the fresh new designs! So how do I update? This all sounds great, but how do you go about updating? Don’t worry about needing to remember when to use your updates: we’ll email you before your licence is due to expire. If you want to sort it yourself, you can find a renewal link from your My Account page. We use manual renewal, so you won’t be charged automatically. The 50% off voucher is valid for 60 days from your product licence expiring to give you plenty of time to renew. After the 60 days you’ll be charged full price. Full details here. If you have any queries then get in touch with us. There are several benefits of updating Wp theme.You get time to time latest benefits that are added by theme provider.Besides that you can stop the loophole which may penetrate your security layer.Thank you for the post.